A leading yakuza gangster has been arrested, along with another influential member of his Yamaguchi-gumi crime syndicate, Japanese media report. The police crackdown is an effort at preventing an outbreak of violence between gang members. 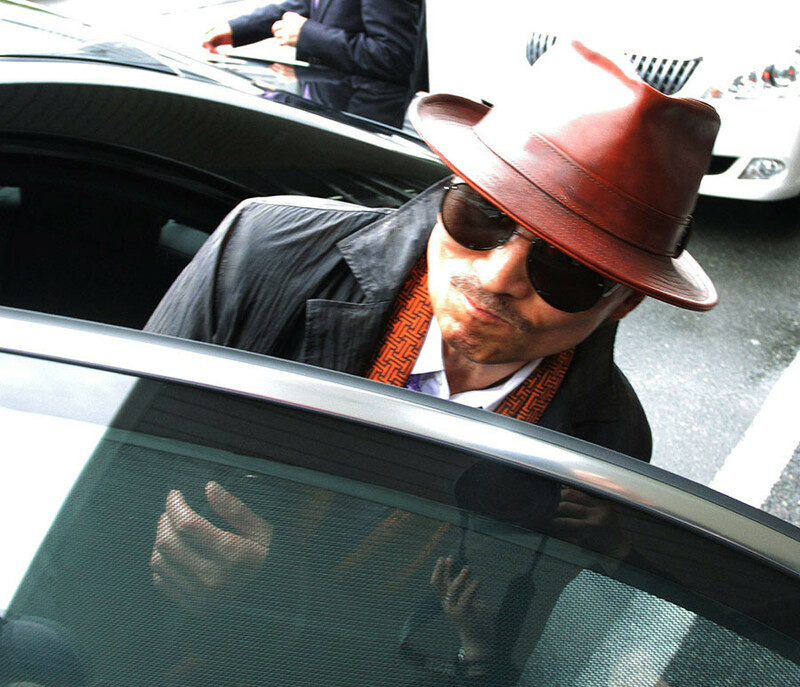 The Yamaguchi-gumi's Kenzi Eguchi was arrested on suspicion of creating a bogus company that served as a front for illegal transactions. Earlier this month, 29 gang members were also detained by Japanese police, TASS cited Kyodo news agency as saying. 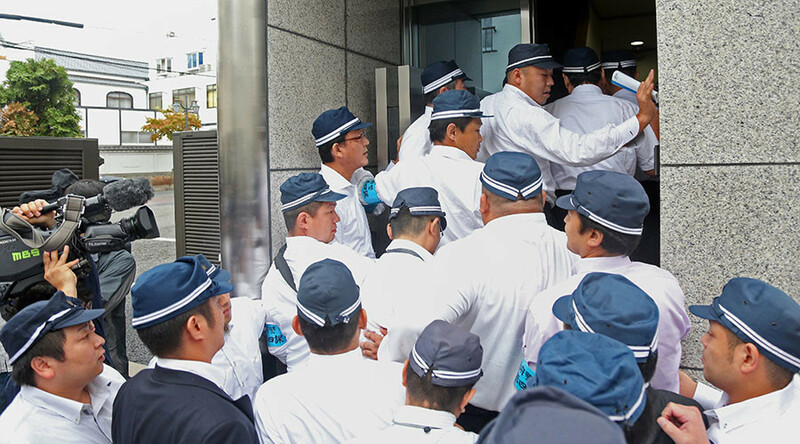 Detectives have long been trying to weaken the structure of the Yamaguchi-gumi, which has an estimated 23,000 members. Preventing the mafia group from waging internal wars has proved to be a real challenge. The Yamaguchi-gumi has recently seen a number of its members leave to form a splinter group, Kyodo news agency reported in September, citing investigative sources, with fears raised over the potential outbreak of bloodshed. Up to 3,000 members have left the Yamaguchi-gumi due to the internal conflict, Kyodo reported. The breakaway faction, the Kobe Yamaguchi-gumi, issued a statement declaring the formation of the new group. It followed reports that the Yamaguchi-gumi allegedly expelled 13 leaders of associate groups. The splinter group is led by Kunio Inoue, who was also among those recently expelled from the Yamaguchi-gumi. The document reportedly criticized the head of the mafia group, Kenichi Shinoda, saying his “egoism is extreme.” The 73-year-old boss, also known as Shinobu Tsukasa, became Japan’s most influential don in 2005. The statement warned that ignoring Shinoda’s "extreme egoism" would eventually cause the self-destruction of the traditional Yamaguchi-gumi, noting that breakaway factions have bolted to protect the will of past leaders, Kyodo said, citing the sources. According to a report by the National Police Agency, cited by the Japan Times, when the Yamaguchi-gumi last split in 1984, a violent gang war broke out, with at least 25 people killed and over 70 injured, and gunbattles taking place on the street and trucks driven into the houses of rival members. In 1985, Yamaguchi-gumi members were arrested in Hawaii on suspicion of attempting to buy 100 handguns, five machine-guns and at least one rocket launcher in an effort to wipe out their rivals.